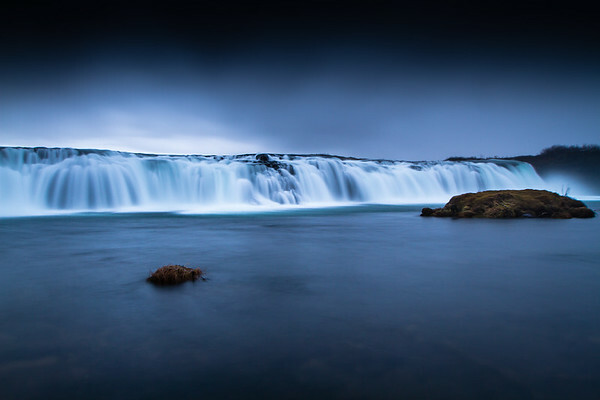 The Faxi (or Vatnsleysufoss) waterfall is located on the Golden Circle in Iceland. The waterfall is located on the Tungufljót river. Faxi can be found around twelve kilometres from Geysir and Gullfoss, and eight kilometres from Skalholt. This was a long exposure capture in November 2016.